The last time I had made a Honey cake, I had people telling me that they thought I had replaced the honey with sugar. Somehow it never struck me and moreover I may have hesitated on the sweetness. However this time when I came to alphabet H, I knew I had to do a Honey cake and decided to bake a muffin with completely replacing the sugar with Honey. Since I was skipping sugar, I decided to skip the butter as well. However I just couldn’t stop myself from adding some chocolate chips to it. So though these muffins are butterless and sugarless, these may not be completely low cal, as some chips have gone into each muffin. Again what’s the point in eating a bland muffin, right? 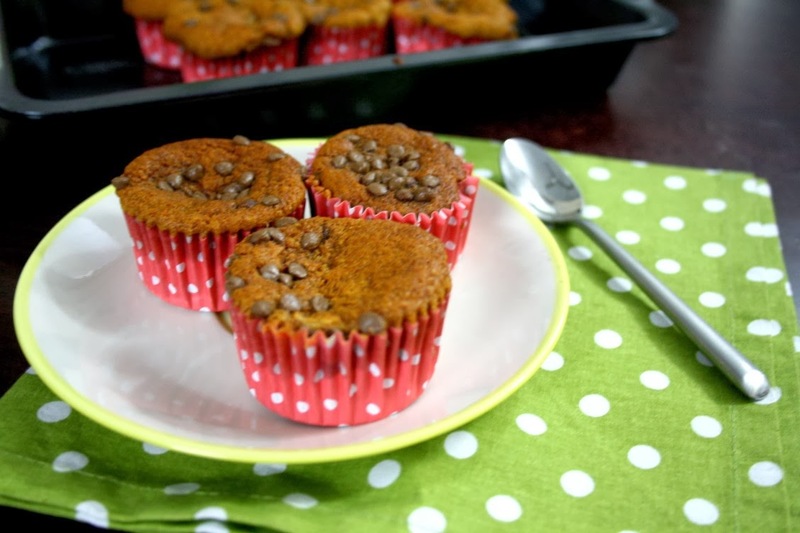 So you can still indulge in this, feel assured that these are much better than the regular loaded muffins. I also knew that my boys won’t touch these as it’s not chocolate based and was prepared for it. Hubby dear liked it a lot and my colleagues said it was very soft and crumbly. And had just the right amount of sweetness. 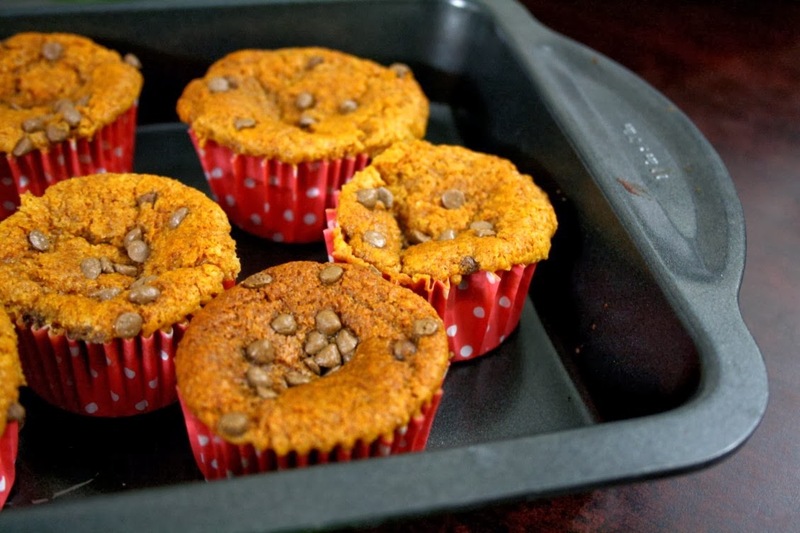 I was aiming at creating a more suitable breakfast muffins that can be served for breakfast for kids. The ingredients are pantry available and if you have the ingredients handy, this takes very less time to get baked and packed for kids. I was just reading yesterday on a tip about Always measure what you bake, after all baking is a science. Against my general practice of not measuring, I thought I should measure how much each of it were as I was assembling this cake measurement myself. Well I felt it was helpful when one measures, however for small measurement like a cup of flour, one doesn’t really have to go to such lengths. And since this post was due today, I had to bake last night. I knew I would be able to manage it only after the kids go to bed. So I had to finish the dinner and then start. Since I had made Paneer Butter Masala the previous dinner, I had made a pact with the boys that they would try a new vegetable for dinner next day. I was constantly telling them and they even agreed. I didn’t want to change the menu and went ahead with Aloo Gobi ki Subzi with Rotis. It was interesting to see them taste that for the first time and saying it was delicious. I had decided it was high time they get introduced to all vegetables and start eating them. They hardly ever eat vegetables. So after a wonderful time introducing my boys to the wonder of cauliflower, I went on to bake these muffins. I recently did my baking shopping and bought a huge rack of muffin liners. Assuming I was going to buy the medium size muffin tray, I had got these liners. Only to realize the muffin tray is not in yet. What I have is one mini and a jumbo tray and ended up placing the filled up liners on a baking pan. I was all the time hoping it wouldn’t overflow or the liner collapse. I later saw that the liners are quick thick and could stand as an individual cups as such. I was thinking I should take the cross section of the muffins, to show how soft and crumbly the texture turned out, it completely skipped my mind, when it was 11 in the night and had two posts to write. Well now that the experiment turned out well, I will be using this measurement. Maybe reduce the baking powder next time to see if the texture changes. On the whole, a beautiful piece of baked dish! Though I am always baking very late at night, I somehow didn’t have the patience to click step by step, I wish I had. So the next time I am baking these again, I will for sure click and update. I love how nicely the muffins have browned on top and sides. Sift the flour, corn flour, baking powder, baking soda together for two times. In a bowl, take the curds, oil and beat well till creamy. Now add the honey and continue to blend well. To the wet ingredients, add the flour in two batches and gently mix well. 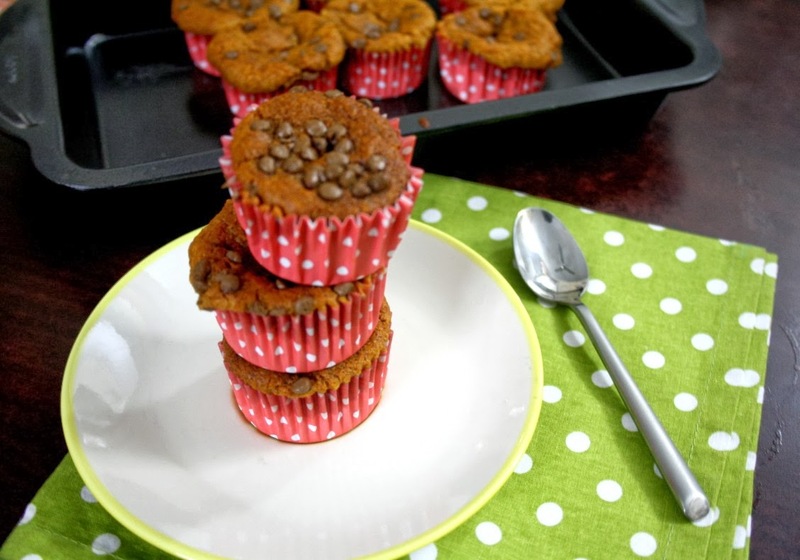 Fill the muffin cups with the batter to half the mould. hey ! thats a very healthy bake !!! bookmarked it. 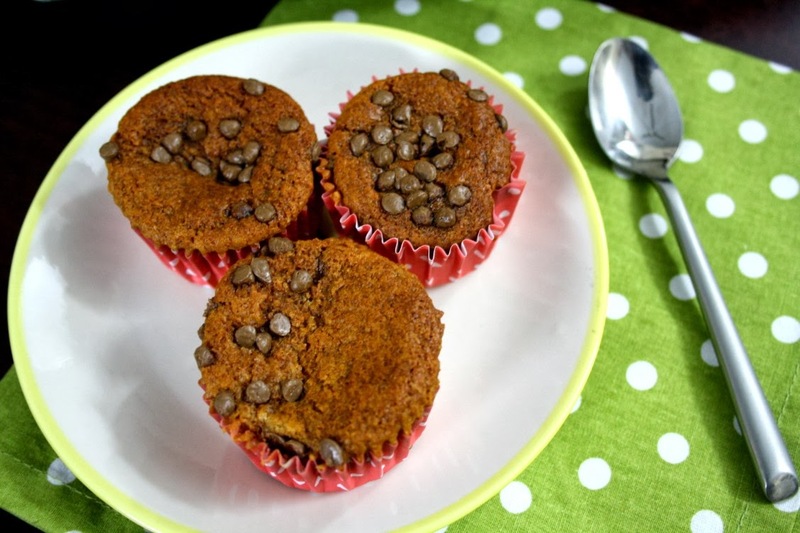 Honey is better option than sugar and I am sure these muffins must have tasted awesome ! 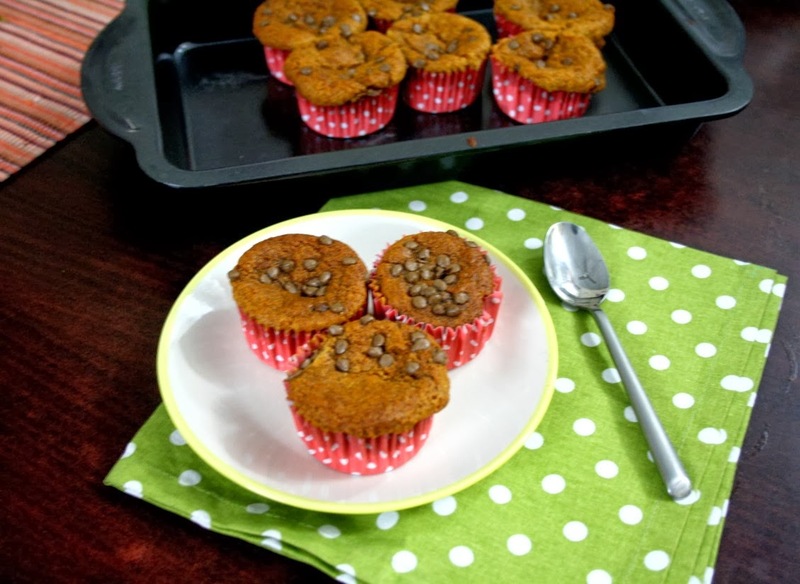 Honey in muffins, now that is totally a genius idea. Muffins have come out perfect Valli. I'm sailing in the same boat with you Valli, my son refuses to try any new veggie. I have to come to a pact with him too.